Learn all about reference-based pricing and why you might want to implement it. Employers can empower themselves to save dollars on health care, rather than shift costs to their employees. Employers who shoulder the majority of health plan costs for their employees are no strangers to the rising cost of health care. 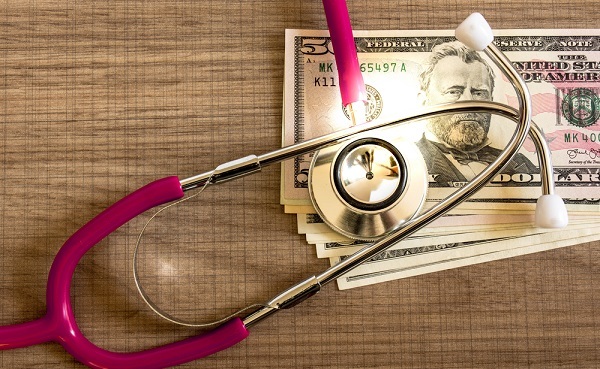 As premiums increase year after year, some businesses have found the only way to help ease the burden is to move more of the cost to employees in the form of high-deductible health plans (HDHP).